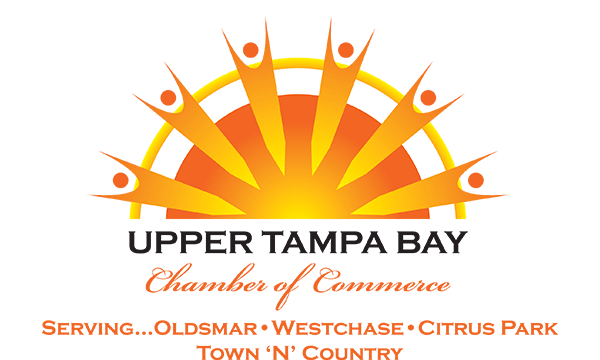 Troy University Tampa Bay Support Center provides a graduate degree program in Master of Science in Counseling and Psychology. We also provide support to all TROY undergraduate and graduate students in our online programs. 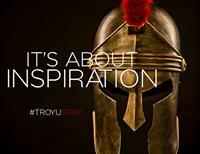 Troy University is a regionally accredited, state university, authorized by the state of Florida to grant associate, bachelor, master and doctoral degrees. 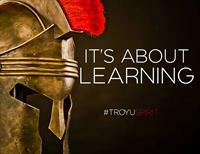 TROY also offers several certifications at the undergraduate and graduate level.